Today only. 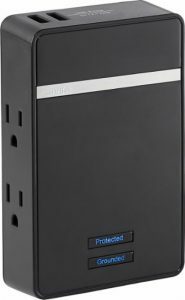 Best Buy has a Rocketfish 4-Outlet/2-USB Wall Tap Surge Protector, $12.99 Free Shipping $35 or free in store pickup. Expires Soon - Highly rated at 4.7 out of 5 stars. 1800-joule ratingAbsorbs a high amount of energy to safeguard your equipment and prolong the life of the unit. 4 surge-protected outletsTo protect the equipment in your home theater system. 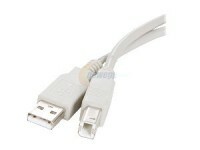 2 USB portsEnable flexible connectivity with additional devices.